From left, Duane Allman, Dickey Betts, Gregg Allman, Jai Johanny Johanson, Berry Oakley and Butch Trucks in 1969. Gregg Allman, a founding member of the Allman Brothers Band, the incendiary group that inspired and gave shape to both the Southern rock and jam-band movements, died on Saturday at his home in Savannah, Ga. He was 69. His publicist, Ken Weinstein, said the cause was complications of liver cancer. The band’s lead singer and keyboardist, Mr. Allman was one of the principal architects of a taut, improvisatory fusion of blues, jazz, country and rock that — streamlined by inheritors like Lynyrd Skynyrd and the Marshall Tucker Band — became the Southern rock of the 1970s. The group, which originally featured Mr. Allman’s older brother, Duane, on lead and slide guitar, was also a precursor to a generation of popular jam bands, like Widespread Panic and Phish, whose music features labyrinthine instrumental exchanges. 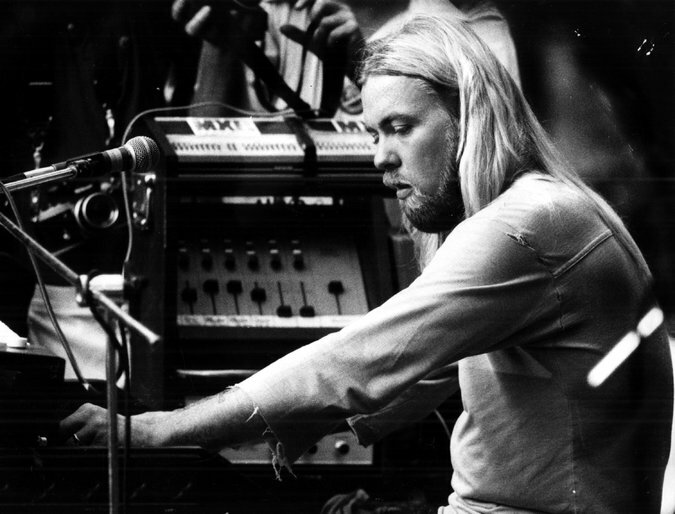 Mr. Allman’s percussive Hammond B-3 organ playing helped anchor the Allman Brothers’ rhythm section and provided a chuffing counterpoint to the often heated musical interplay between his brother and the band’s other lead guitarist, Dickey Betts. 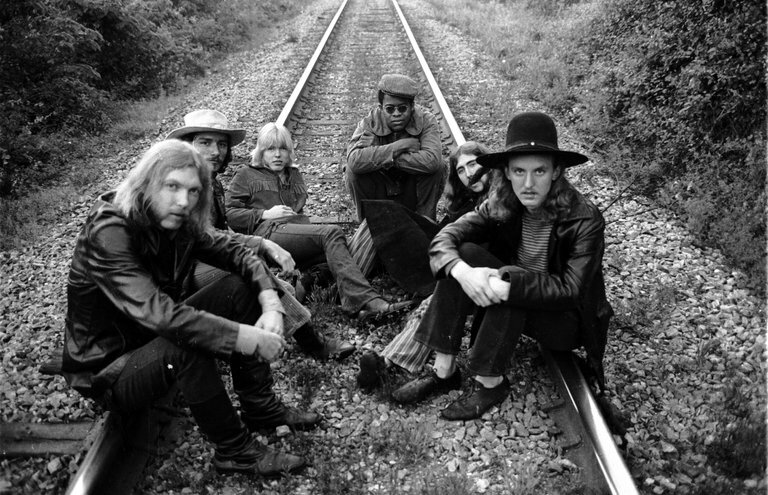 Gregg Allman’s vocals, by turns squalling and brooding, took their cue from the anguished emoting of down-home blues singers like Elmore James, as well as from more sophisticated ones like Bobby Bland. Foremost among Mr. Allman’s influences as a vocalist, though, was the Mississippi-born blues and soul singer and guitarist known as Little Milton. 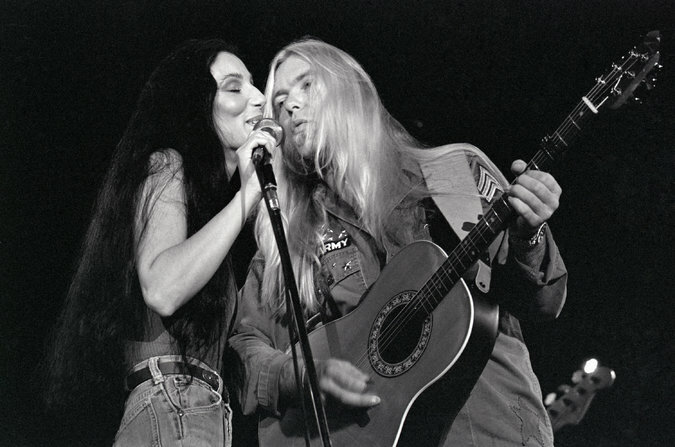 In 1977, Mr. Allman and the singer Cher, who were then married, performed in Brussels on tour for their album, “Two the Hard Way.” The project was poorly received by critics and the record-buying public alike. More concise originals like “Midnight Rider” and “Melissa,” as well as Mr. Allman’s renditions of blues classics like “Statesboro Blues” and “Done Somebody Wrong,” revealed his singular affinity with the black Southern musical vernacular. Mr. Allman also enjoyed an enduring, if intermittent, career as a solo artist, both while a member of the Allman Brothers Band and during periods when he was away from the group. His recordings under his own name were typically more subdued, more akin to soulful singer-songwriter rock, than his molten performances with the Allmans. A remake of “Midnight Rider” from “Laid Back,” his first solo album, reached the pop Top 20 in 1973. “Laid Back” also featured a cover of “These Days,” an elegiac ballad written by Jackson Browne, who on occasion roomed with Mr. Allman while he was living in Los Angeles in the 1960s. “Low Country Blues,” Mr. Allman’s sixth studio recording as a solo artist, was nominated for a Grammy Award for best blues album in 2011. Produced by T Bone Burnett, it consisted largely of interpretations of blues standards made popular by performers like Junior Wells and Muddy Waters. 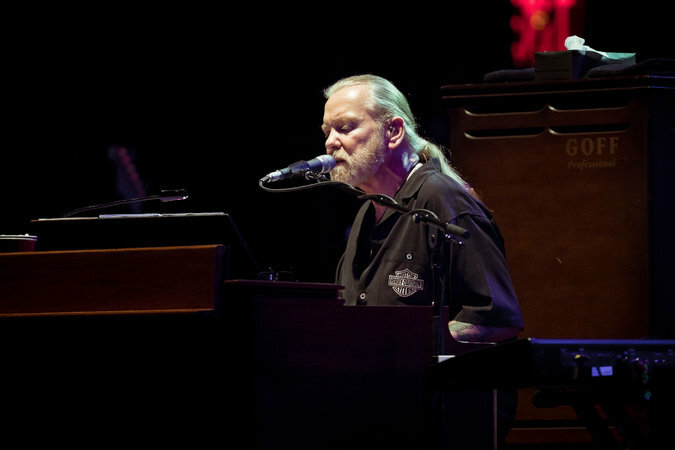 Gregg Allman and the Allman Brothers Band at the Beacon Theater in New York in 2011. His final studio album, “Southern Blood,” produced by Don Was, was scheduled to be released this year. All his 2017 tour dates, including 10 nights at City Winery in New York in July, were canceled in mid-March. In 1977, Mr. Allman and the singer Cher, to whom he was married at the time, released the album “Two the Hard Way.” (They were billed on the cover as Allman and Woman.) 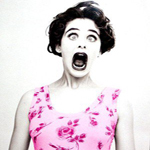 The project was poorly received by critics and the record-buying public alike. Mr. Allman struggled for years with alcohol, heroin and other drugs, and entered treatment for them numerous times, before embarking on a path of recovery in the mid-1990s. He was later found to have hepatitis C and received a liver transplant in 2010. As a member of the Allman Brothers Band, Mr. Allman was inducted into the Rock & Roll Hall of Fame in 1995. He was admitted to the Georgia Music Hall of Fame in 2006 and, with the Allman Brothers, received a Grammy Award for lifetime achievement in 2012. Gregory LeNoir Allman was born on Dec. 8, 1947, in Nashville. He and his older brother were raised by their mother, the former Geraldine Alice Robbins, after their father, Willis Turner Allman, a combat veteran of World War II, was murdered by a hitchhiker in 1949. The brothers attended Castle Heights Military Academy in Lebanon, Tenn., until their mother, who was working as an accountant, moved the family to Daytona Beach, Fla., in 1959. Gregg Allman’s early aspiration was to become a dentist. The band’s lead singer and keyboardist, Mr. Allman — performing here in Macon, Ga., in 1978 — also enjoyed an enduring, if intermittent, career as a solo artist. The brothers moved to Los Angeles in the late ’60s and formed a group called the Hour Glass, which released a pair of psychedelic-leaning pop albums for Liberty Records. Neither was successful. In 1968, everyone in the band, except for Gregg, moved back to Florida after being released from their recording contract. He stayed behind when executives at Liberty decided he had commercial potential. Duane also worked as a session guitarist in Muscle Shoals, Ala., and New York, recording with Aretha Franklin, Wilson Pickett, the saxophonist King Curtis and other artists before talking Gregg into becoming the lead singer for Mr. Trucks’s band. Gregg had by then grown disenchanted with the West Coast music scene. On Oct. 29, 1971, just before the group achieved mainstream popularity, Duane Allman was killed in a motorcycle accident. Mr. Oakley, the band’s bassist, died in another motorcycle crash — both accidents were in Macon — a little more than a year later. The Allman Brothers Band continued to perform and record, for various labels and with a variety of musicians, over the next four decades, despite disbanding and regrouping at points during the 1970s and ’80s. They sold out upward of 200 shows during their annual residencies, beginning in 1989, at the Beacon Theater on the Upper West Side of Manhattan before finally calling it quits after an appearance there in 2014. Mr. Allman is survived by his wife, Shannon Allman; his sons, Michael, Devon and Elijah Blue; his daughters, Island and Layla; and three grandchildren. All of Mr. Allman’s five children except Island — each of the five has a different mother — have played music professionally. 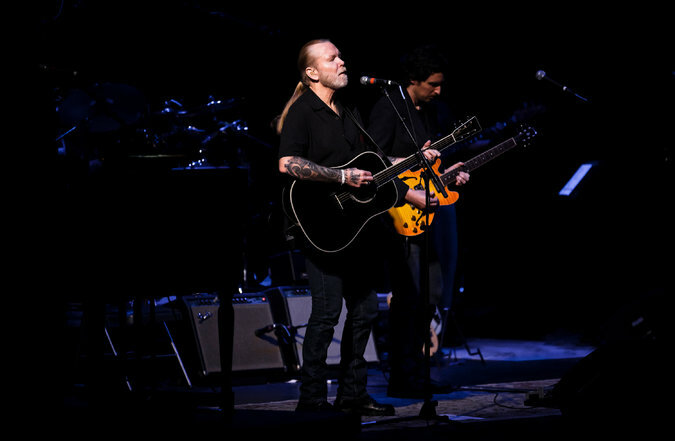 “All My Friends: Celebrating the Songs and Voice of Gregg Allman,” an album recorded live in Atlanta that paid tribute to Mr. Allman’s enduring influence and reach, was released in 2015. It featured performances by Mr. Allman and by contemporaries and inheritors like the soul singer Sam Moore, the country star Vince Gill, Widespread Panic and the steel guitarist Robert Randolph, another jam-band favorite. “It’s an exceptional feeling to see all those young folks at the shows,” Mr. Allman wrote in his autobiography, discussing the intergenerational appeal of the music that he and the Allmans created in the ’60s and ’70s.